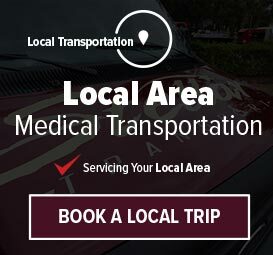 We pick up patients from nursing homes and take them to their doctor’s appointments, rehab appointments, or family events. We are experienced in navigating nursing homes and making sure to take care of all the the paperwork and other arrangements and details. We know when to call ahead to make sure the passenger is ready. We transport from nursing homes to the dentist, out to lunch, or to church. Whatever your transportation needs, Stellar’s got you covered! We provide “door through door” service. Stellar doesn’t just wait outside for you. We come all the way to your room, to your chair or bed. We transfer you to the wheelchair or stretcher, if necessary, and take you to the van. Your transportation team may have up to 5 crew members, depending on your situation, for safety. 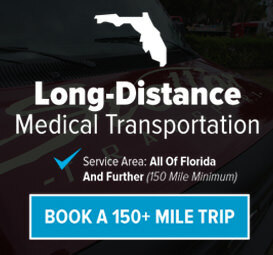 We make sure you are safely secured in the van, and then drive you to your destination, where your team will professionally disembark you from the vehicle, take you inside, to your doctor’s office waiting room and get you checked in and settled. Your driver will give you a card to call when you are ready for pickup. We do our best to estimate when you’ll be ready so we can be nearby. We do our best not to keep you waiting! We guarantee pickup within 45 minutes of your call, but most of the time it’s much less than that. Then your team will secure you in the van once more, and deliver you right back to your facility, chair, or bed.